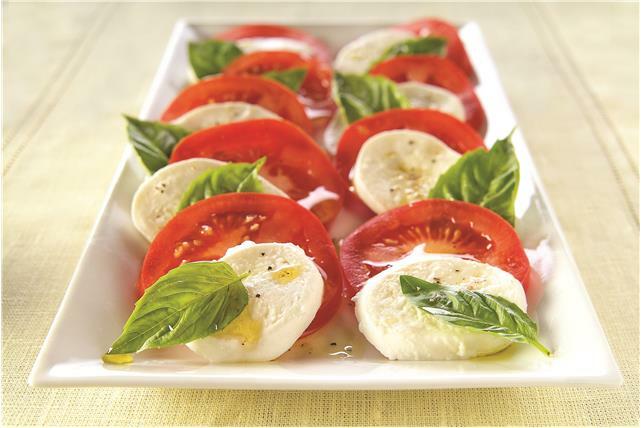 Find new ways to delight taste buds with these Fresh Mozzarella Recipes. Looking for a refreshing salad? 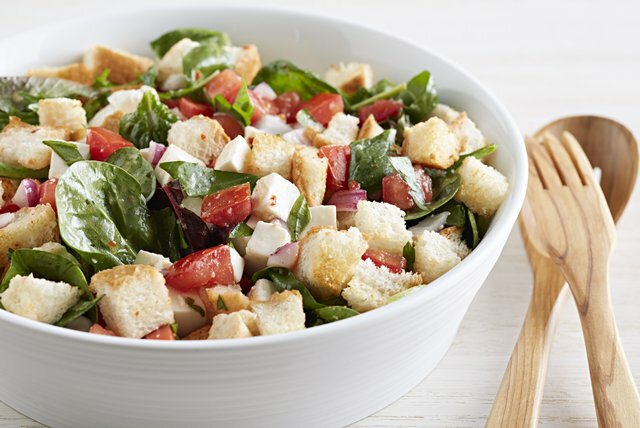 Try our Fresh Mozzarella and Fruit Salad or Bruschetta Salad with Fresh Mozzarella recipes. 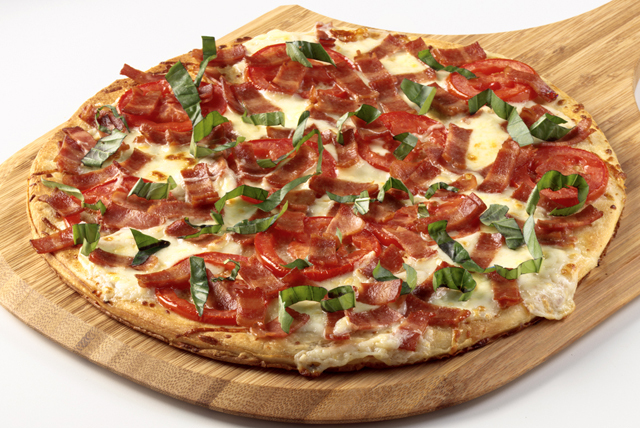 We also have recipes for hearty entrées, including our Fresh Mozzarella and Tomato recipe. And of course, the classic Marinated Fresh Mozzarella appetizer. These are just a sample of our Fresh Mozzarella recipes that you can find them right here with My Food and Family.